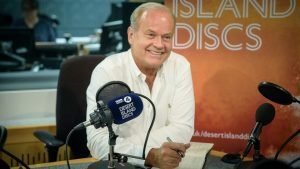 Kelsey Grammer has said he would like to see a “third act” for radio psychiatrist Frasier Crane if his hit sitcom makes a comeback. 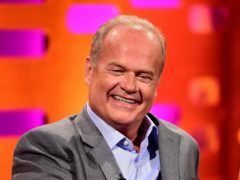 Kelsey Grammer confirmed he had discussed the possibility of rebooting Frasier but said he is “not sure” he wants to do it. 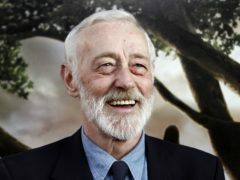 British-born actor John Mahoney, who starred as Martin Crane in hit US sitcom Frasier, has died, his manager said. 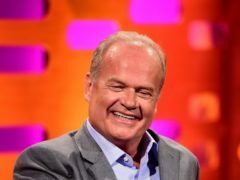 Kelsey Grammer has said that being a Republican Party supporter in Hollywood is like having a “target on your back”.